Dental implants are anchors placed in bone, usually made from titanium or titanium alloy. 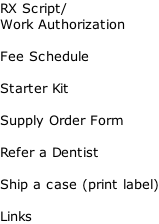 They can support dental restorations which replace missing teeth. 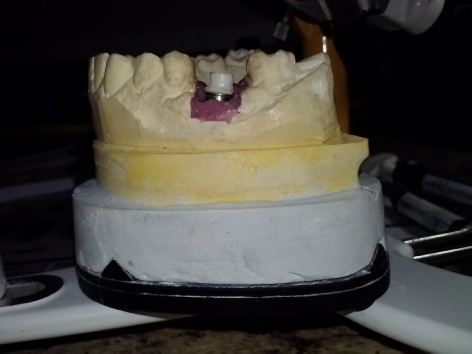 Some restorative applications include supporting crowns, bridges, or dental prostheses. 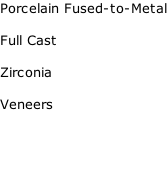 An abutment is a connecting element that can cast, or milled (from alloy or zirconia). In implants abutments are used to attach a crown, bridge, or removable denture to the dental implant fixture. The implant fixture is the screw-like component that is Osseointegrated.